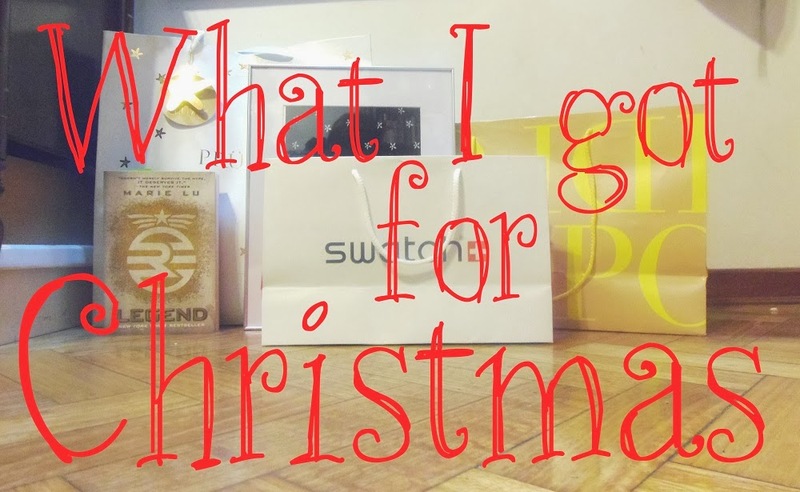 Blogable Beauty: What I got for Christmas! Last year was a good year, and the holiday season was the perfect ending. A lot of family fun, a little bit of time at the beach and a lot of relaxation, and of course GIFTS! This is what I got for Christmas, this and a some money which was no point in taking pictures of. Hope you like it! I hope to know what you got for xmas! I have become a follower :) You have really nice blog. Great stuff! I love the bag. Hello Dear :) Thanks for nice comment beneath my brand-new post. Thanks for stopping by my blog! Would you like to follow each other? you've got such amazing stuff for christmas!! :) And great blog dear! thats some awesome stuff !Thanks so much for ur comment on my blog ! If you want we can follow each other on GFC ,Bloglovin/Facebook..Let me know ! Lovely presents! I love the tote! So cute! Wow! Argentinian leather that is really really good!!!! Great gifts!! Hello Dear ! I found your blog just by accident and i love it so much ! love the words:A certain darkness is needed to see the stars. I actually got a similar framed picture for Christmas off my sister Amy!! Loving the blogspot. That blazer is a beaut! I have only read the first book in that series, it was great. I really love John Green though. I recently did a blog post on his books if you want to check it out.